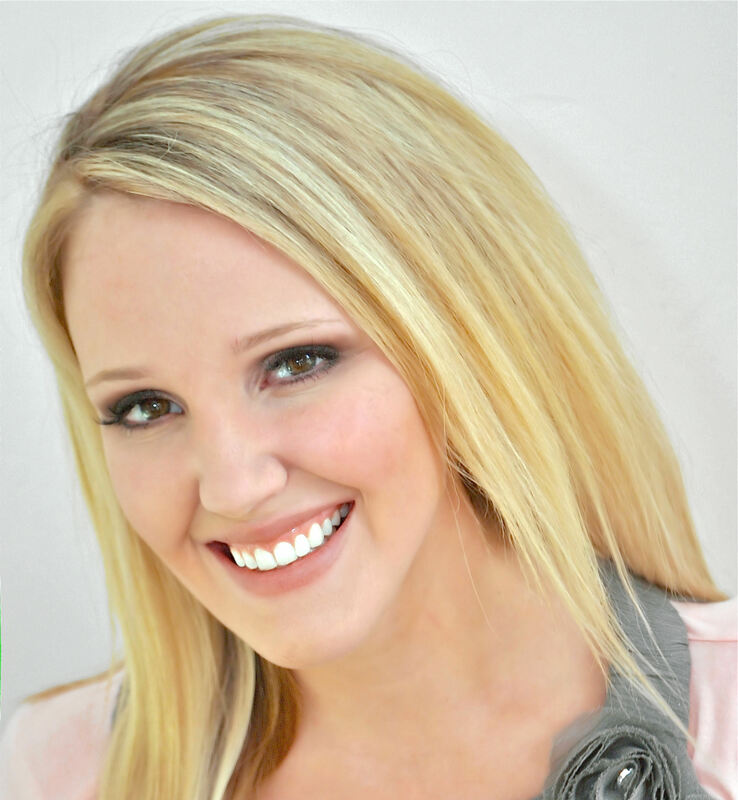 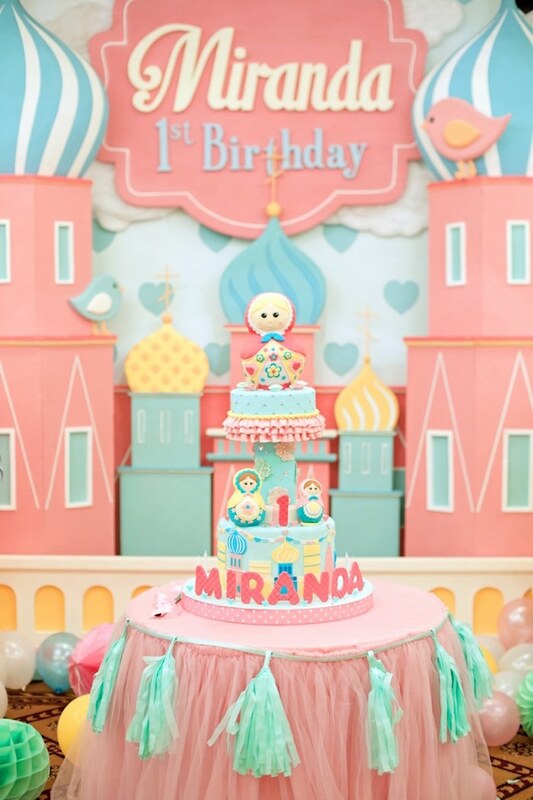 Meandering for adorable “stacked” into “1”?! 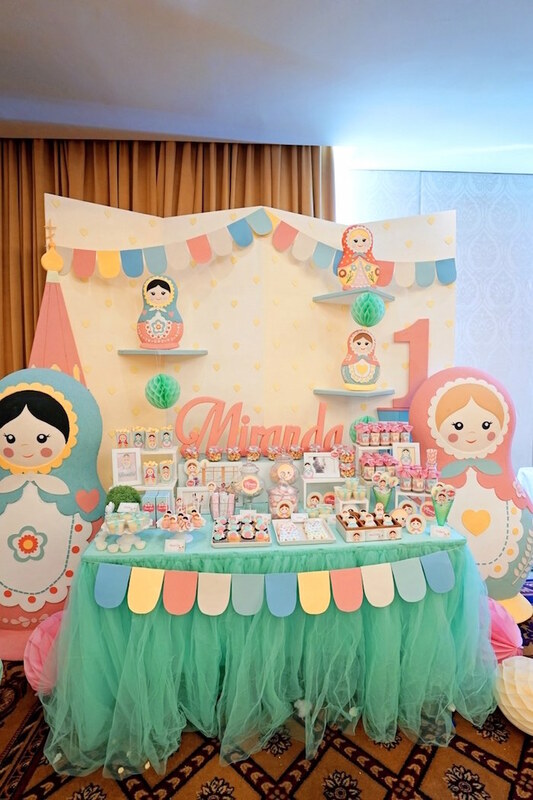 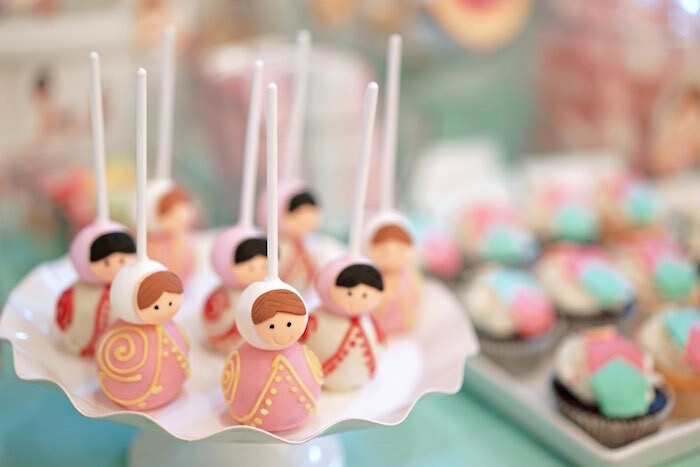 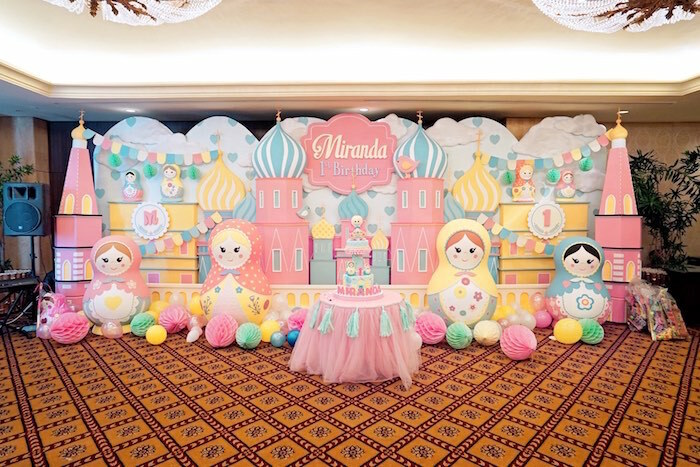 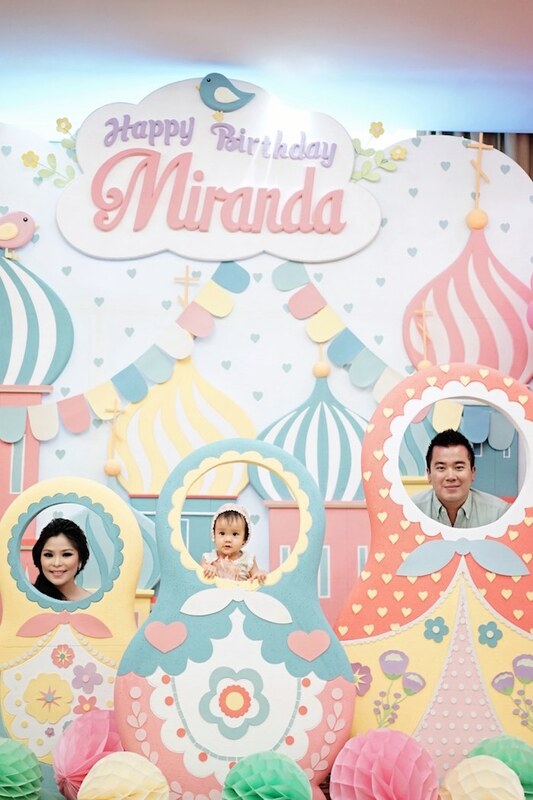 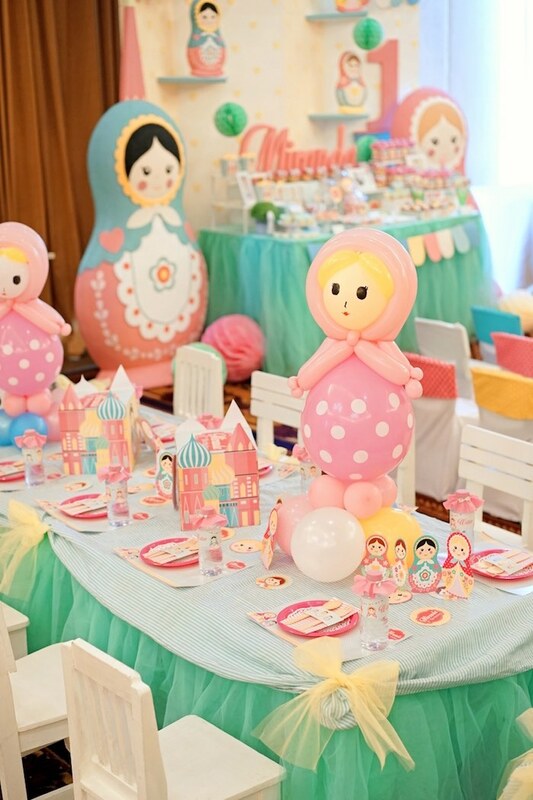 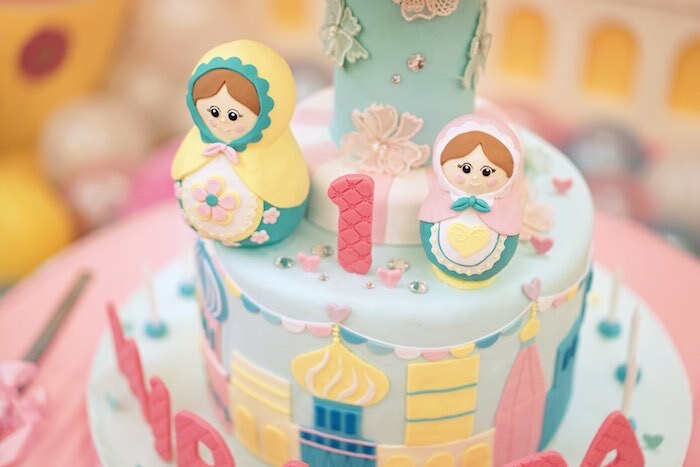 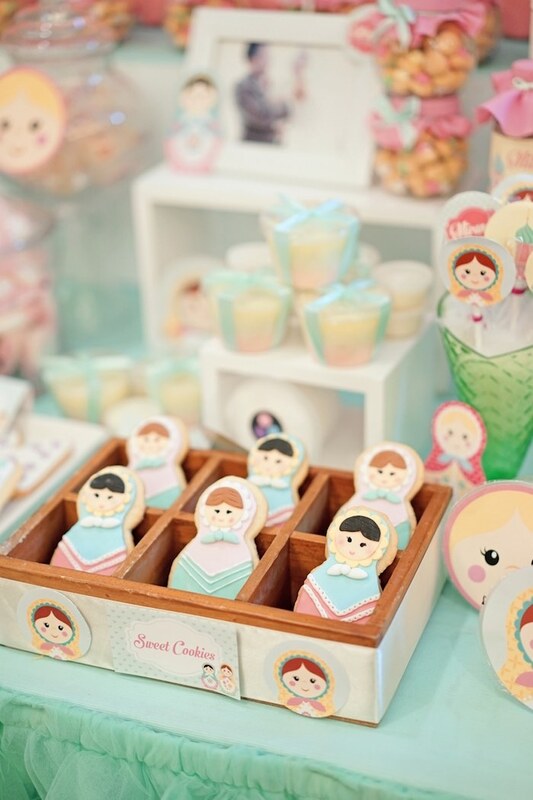 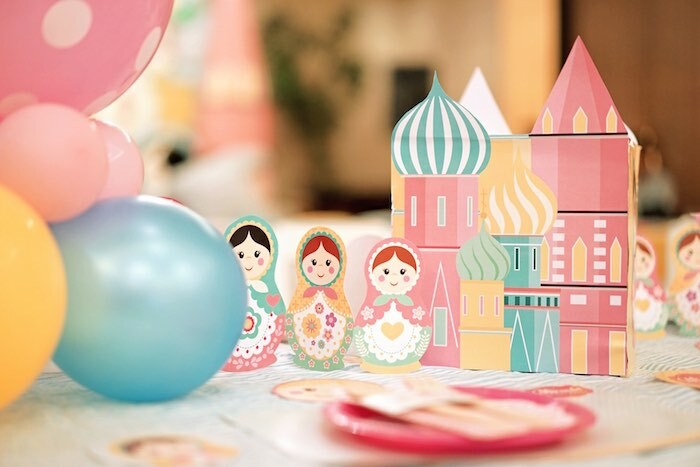 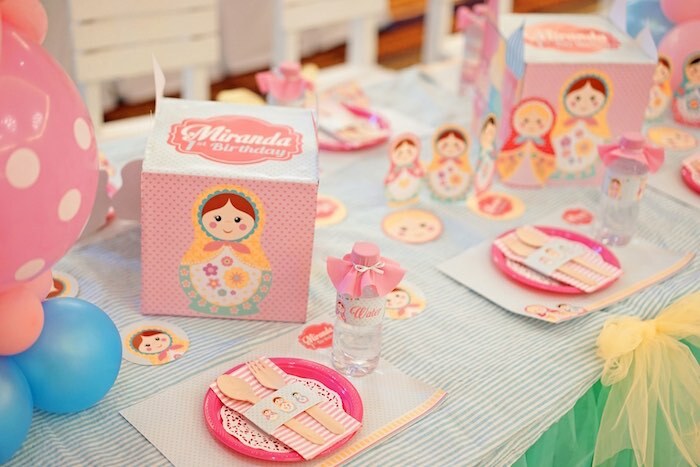 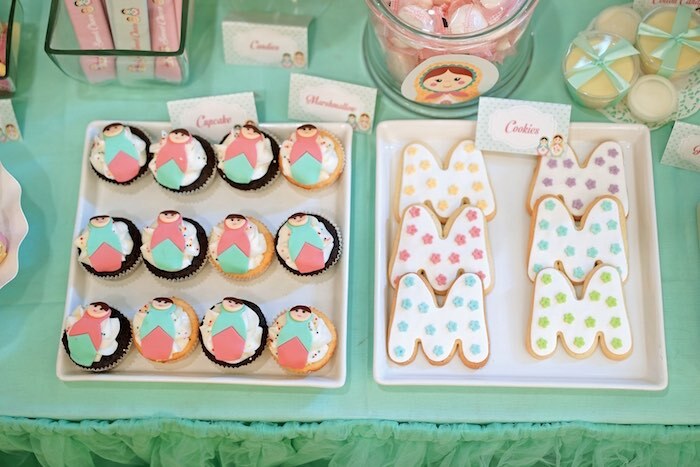 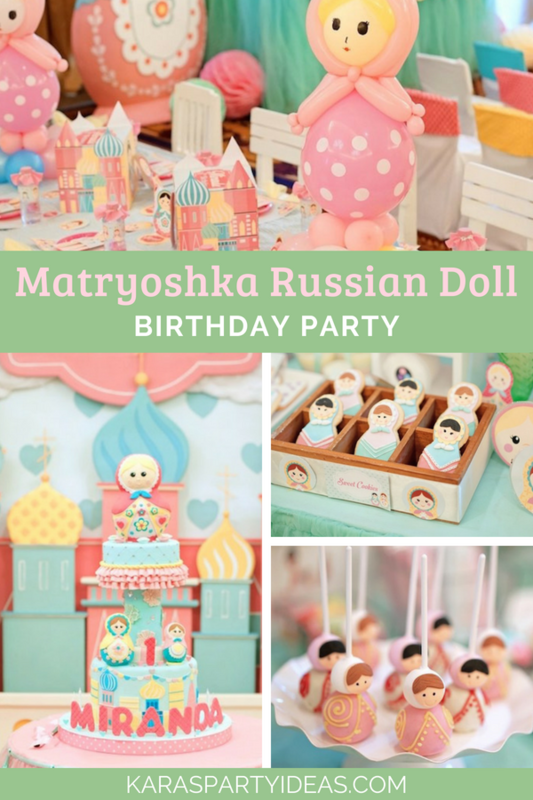 If so, this Matryoshka Russian Doll Birthday Party, will surely bring the fun! 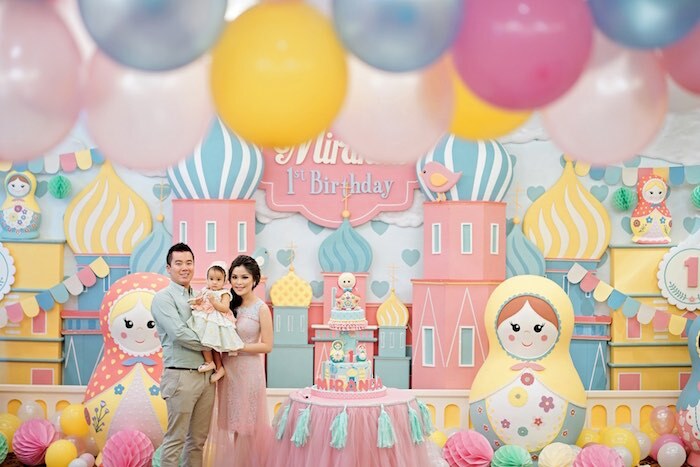 Nested with details so darling and sweet, this first celebration by Katherine of Dream Flavours, out of Jakarta, Indonesia, is packed with ideas that are a real treat!